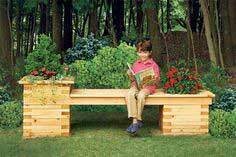 Choose a low-profile planter bench to blend in with your deck or an arbor-backed bench that will support your climbing vines and flowers. 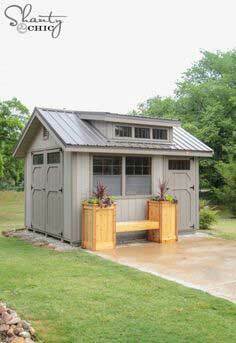 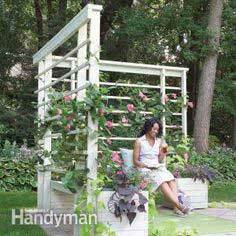 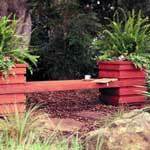 You can even create stunning garden seating and a quiet corner for relaxing with an L-shaped arbor planter bench. 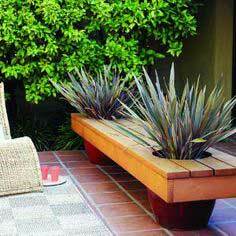 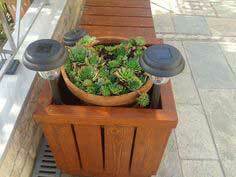 Stained or painted, plain or fancy, we have an amazing array of planter benches that are perfect for any home. 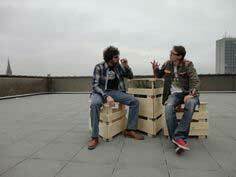 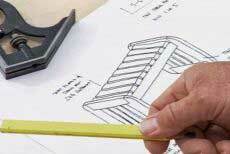 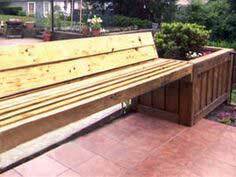 With simple DIY diagrams and instructions, a planter bench is a good way to develop your woodworking skills. 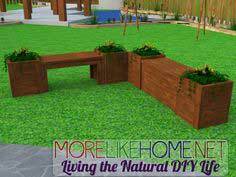 Add some outdoor cushions for comfort, a pot or two of your favorite blooms and create a colorful and cozy corner for your patio, deck or garden. 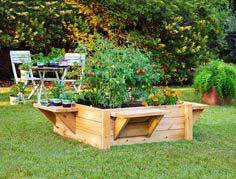 A planter bench is a great way to add seating to your deck or patio, as well as making space for your favorite flowers and plants. 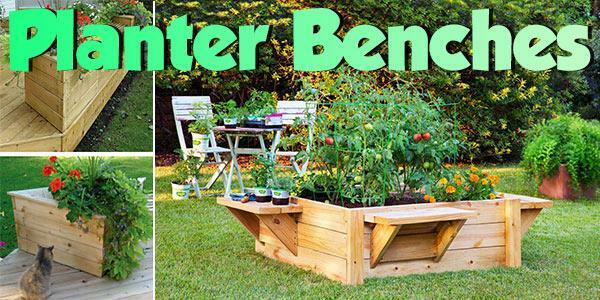 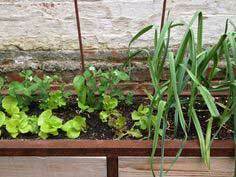 A bench from this collection of DIY planter bench plans is a perfect addition to your outdoor furniture grouping.